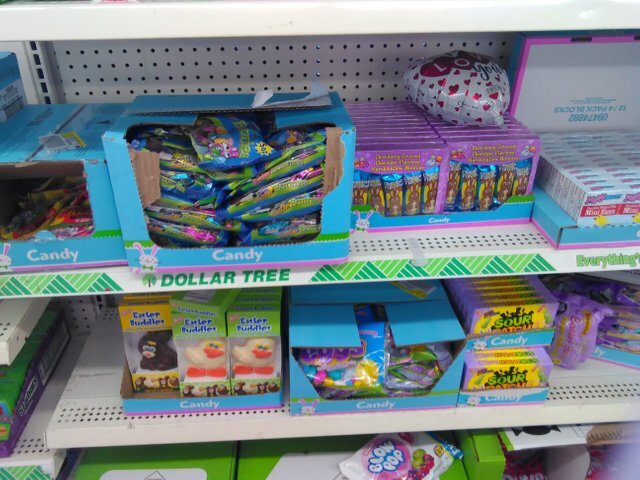 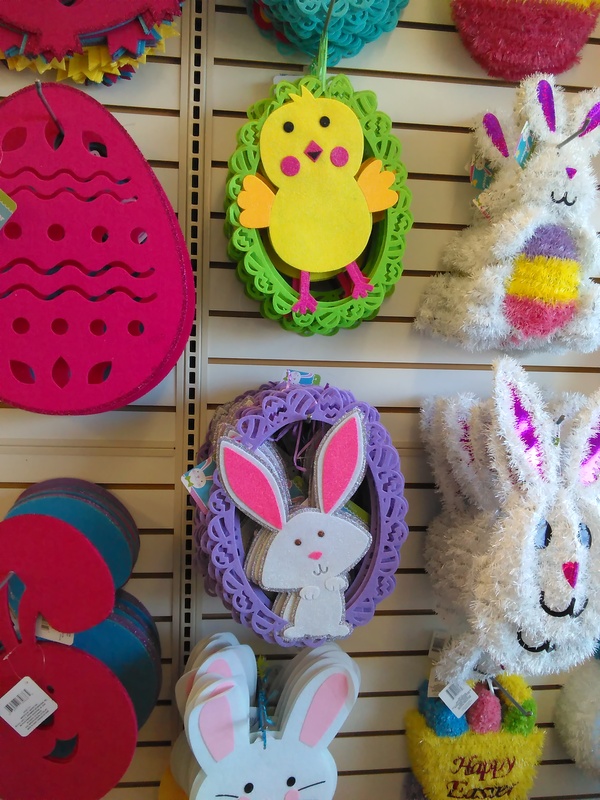 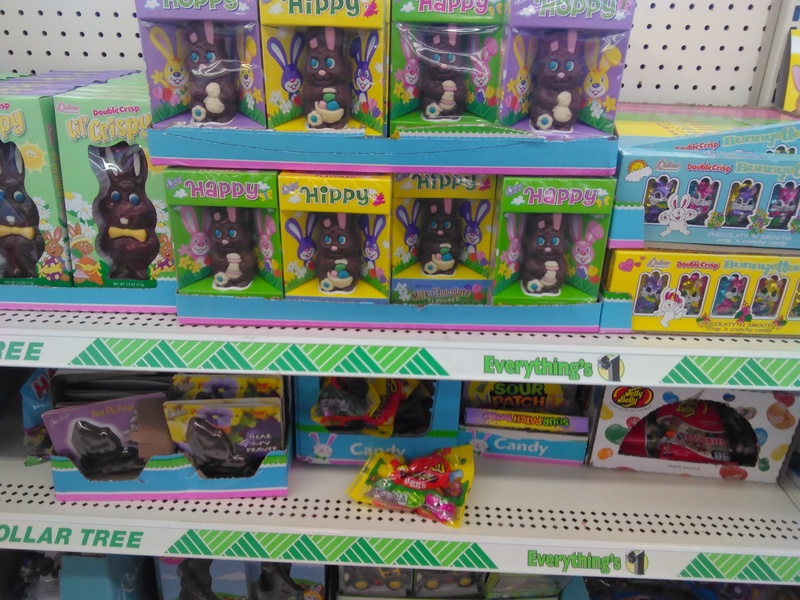 I went to the store the other day and saw beautiful Easter and Spring decorations and candy too! 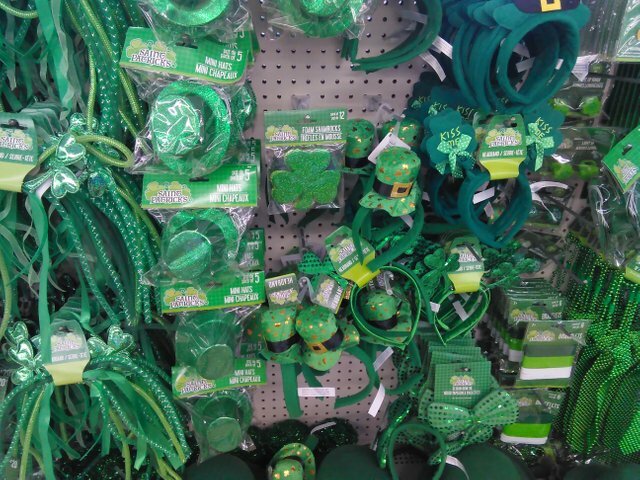 They all looked so nice that it was difficult to choose which ones to purchase. 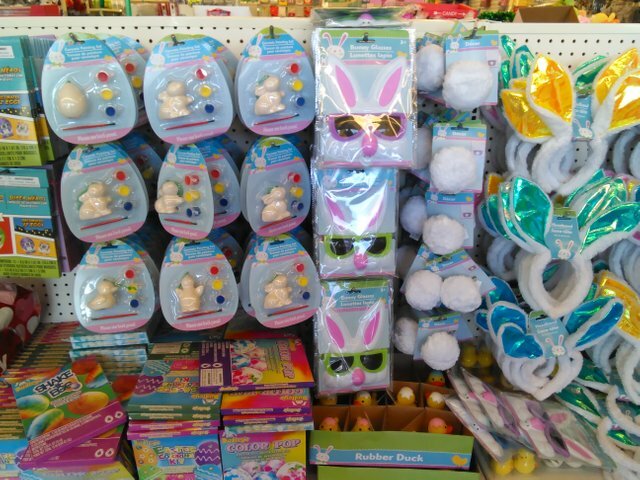 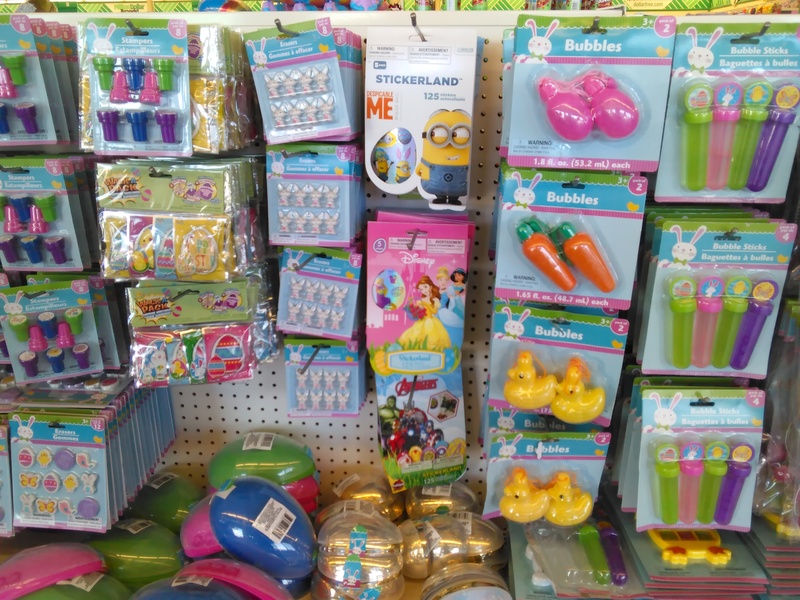 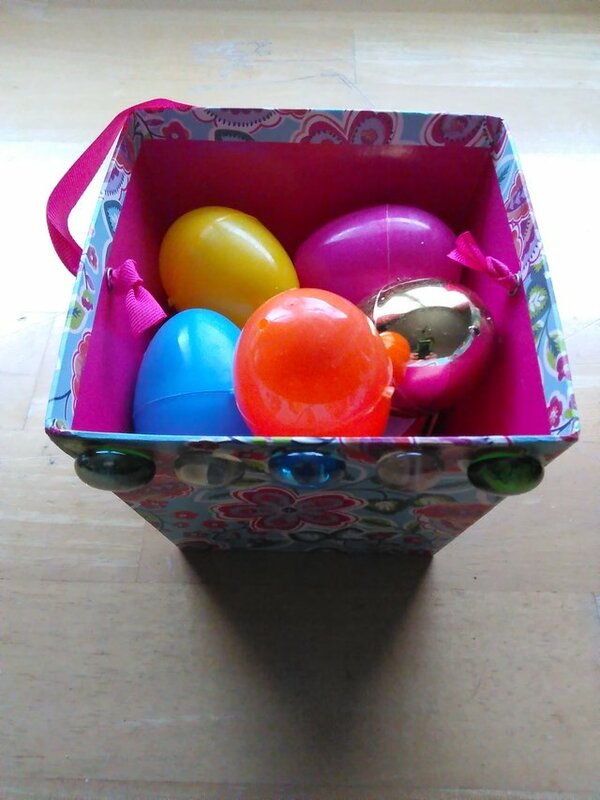 There were all kinds of things such as wall decorations, candy, plastic eggs, baskets, pales, and stickers. 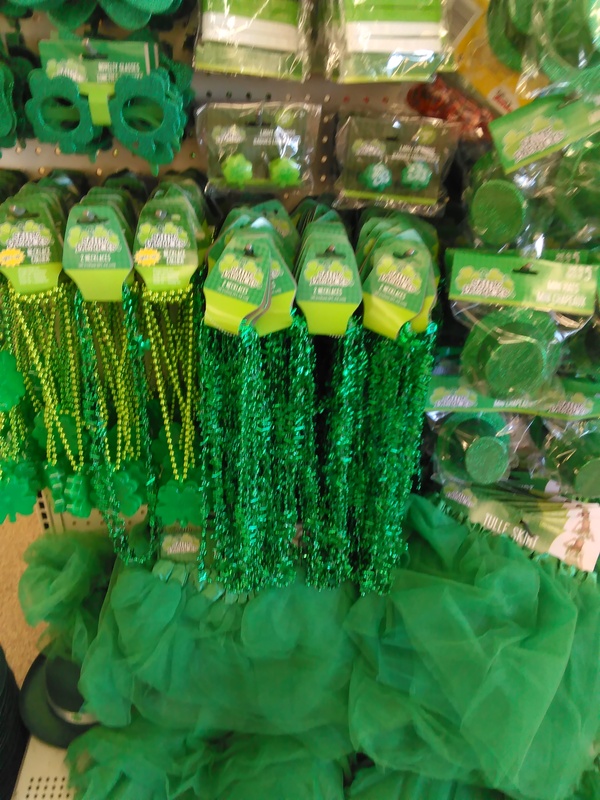 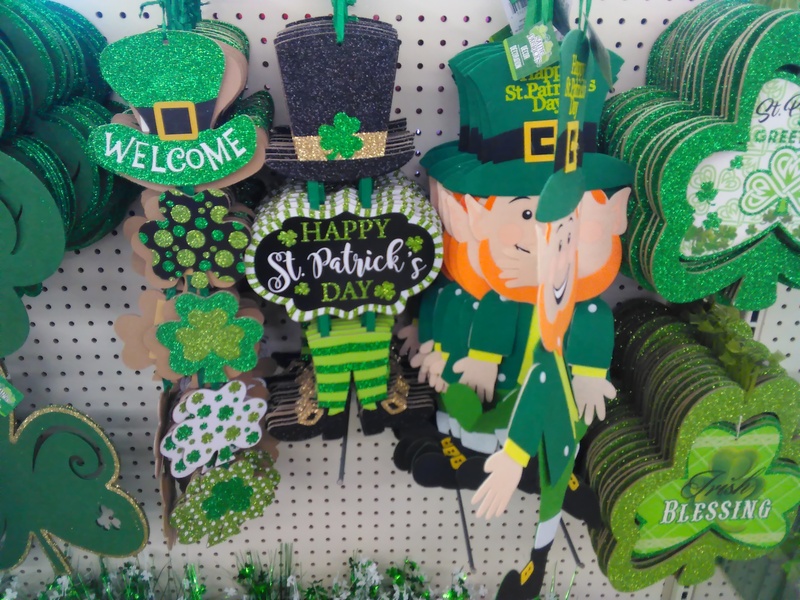 There were also St. Patrick's Day decorations that looked really beautiful! 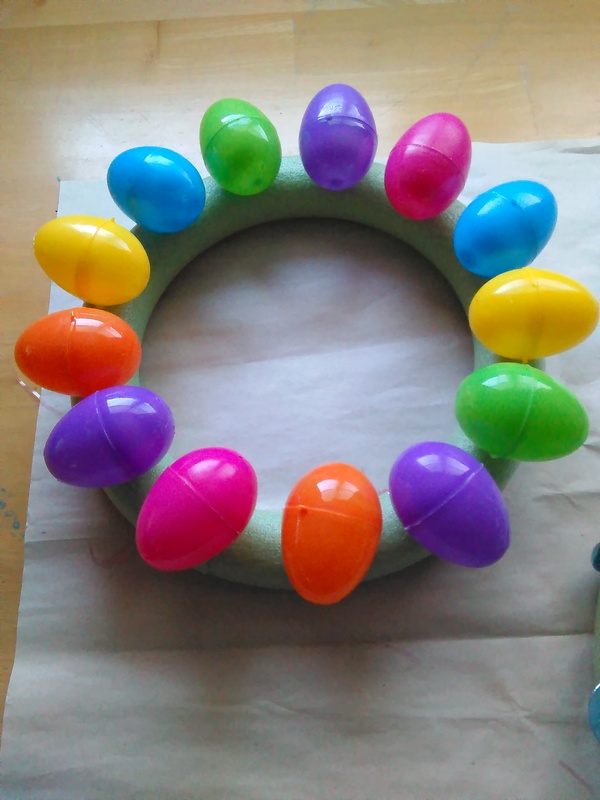 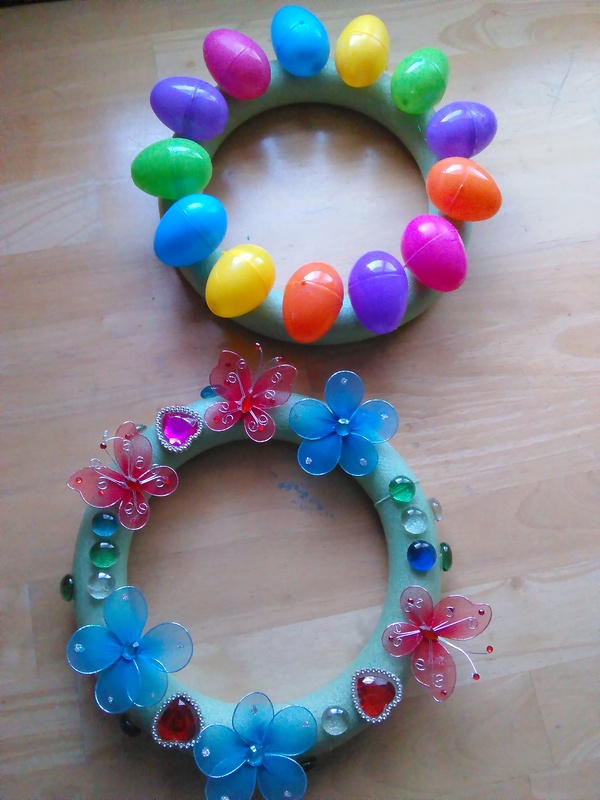 I decided to make a Spring wreath and Easter wreath. 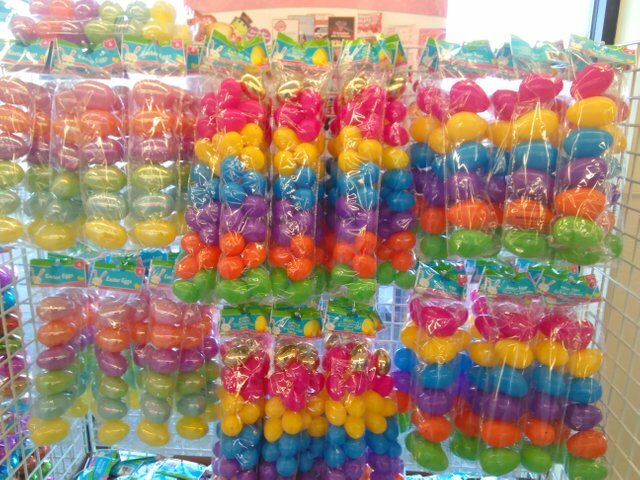 I will be hanging them on my wall at home. 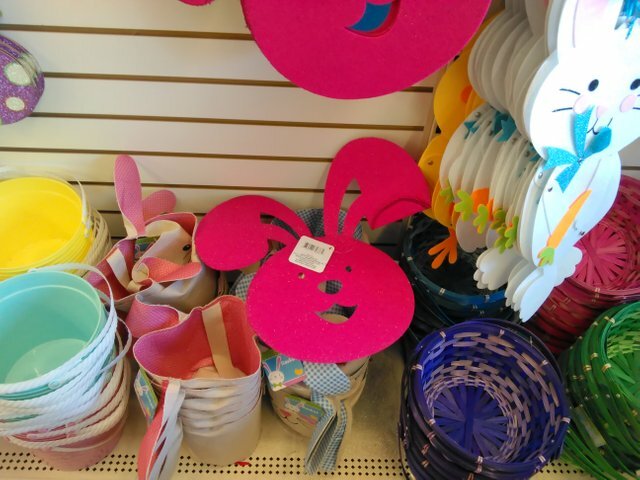 They will look very cheerful. 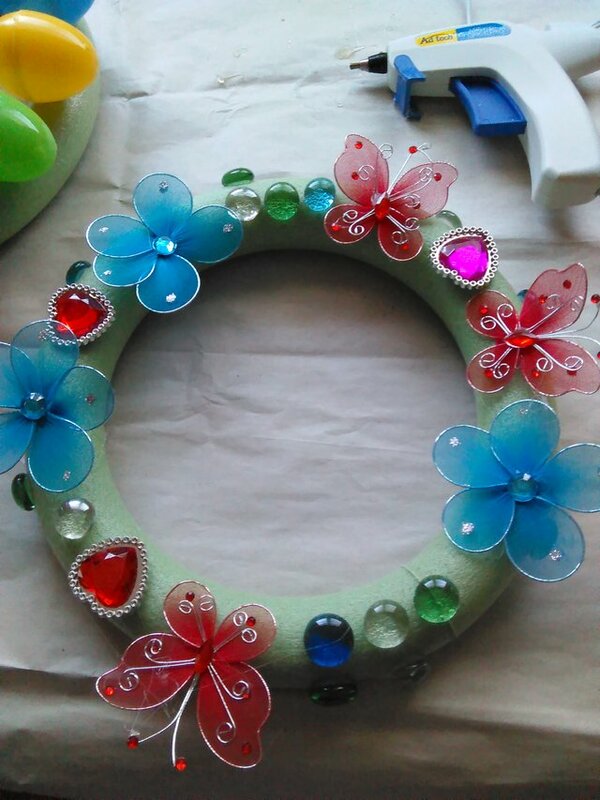 I'm looking forward to Spring!